WHEN IS FRIENDSHIP DAY ? HOW WE CELEBRATE FRIENDSHIP DAY? 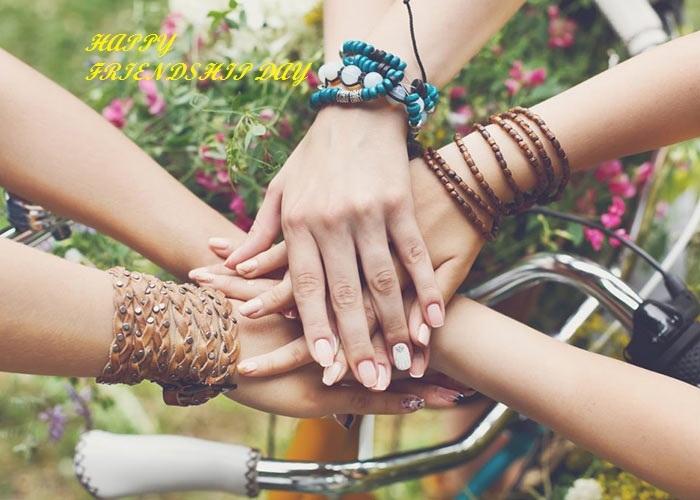 It’s a day for celebrating friendship and is celebrated in different dates around the world. In India we celebrate it on first Sunday of August. The friendship day celebrations originated in United States by 1935 as they dedicated a day in honor of friends. Eventually greeting card industries took over the celebration and it spread over the world through social medias ,greetings, cell phones ,etc. And now-a-days friendship day is being celebrated all over the world. Friendship day is celebrated in the 5th August of every year. In 2018 5th August is a Sunday. Joyce Hall founder of Hallmark cards, proposed the celebrations. Before that, Friendship Day was promoted through greeting cards. 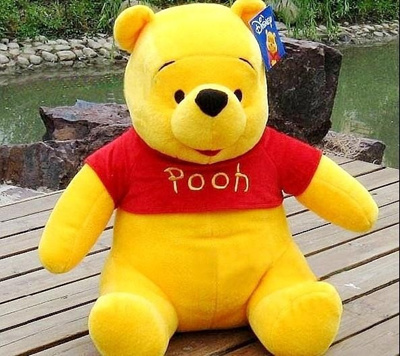 By 1998, in honor of the holiday, Nane Annan, wife of UN Secretary-General Kofi Annan, declared the adorable bear Winnie the Pooh as the global Ambassador of Friendship at the UN. On this day people gifts each other colorful wrist bands that are known as ‘friendship bands’, cards, flowers and gifts.